Oracle OpenWorld 2012 is about to start - very exciting. I would like to share info about sessions I will be speaking on this year. I have finalized technical content for both sessions, all technical demo applications are ready to rock. 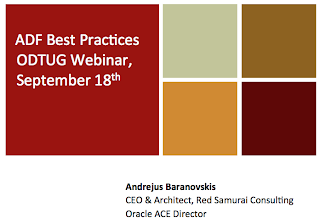 Integration points for ADF/BPM will be presented in this session. 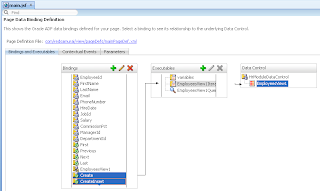 You will see a technical demo about how to customize standard Oracle BPM Worklist Task Flow using MDS Seeded Customization. 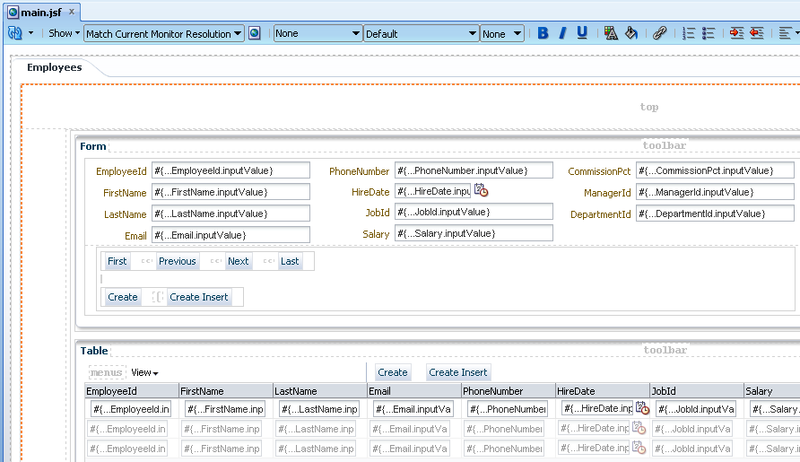 I will present approach to create lightweight ADF UI to display information from Oracle BPM engine using BPM Java API. Generic Task Handler technical prototype will be explained. 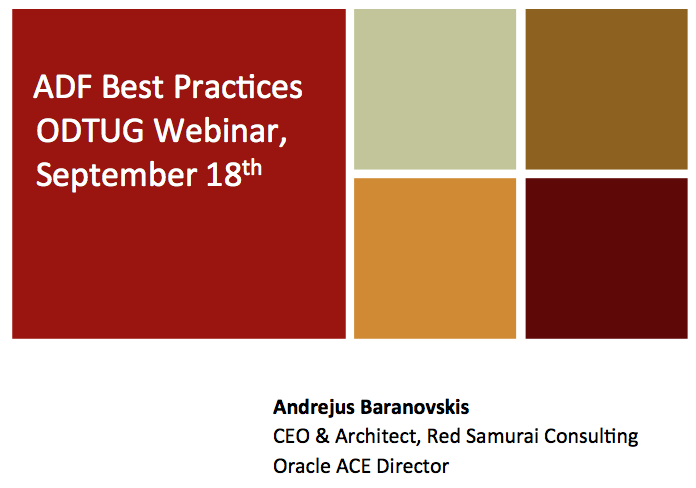 My colleague - Danilo Schmiedel will be speaking on this session, he will present BPM best practices. 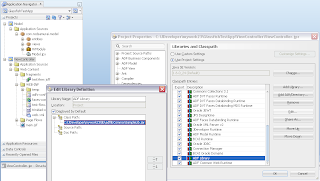 Finally we have express ADF edition - ADF Essentials, free to use even for production deployment. 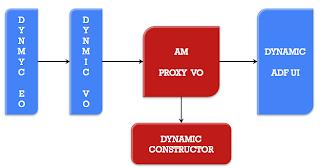 It includes most of the important ADF features, except ADF Security (this can be implemented with standard Java security). We were discussing idea of express ADF edition on ACE Directors briefings already two years back and Sten Vesterli was one of the strongest advocates for ADF Essentials. There is lots of hype about free ADF edition, but only time will show how successful it will be. 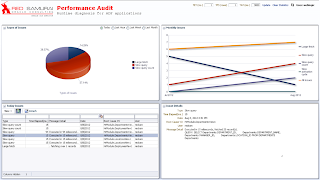 Currently most of the Oracle customers already have WebLogic licenses, so it makes more sense to use full ADF version and avoid sometimes painful ADF setup, configuration and runtime performance monitoring for serious production systems. On the other hand, lighter ADF edition also makes its own sense - we can have much more ADF deployments across enterprise with lower cost. 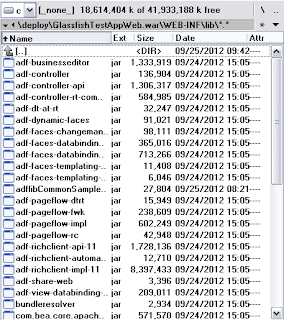 This post is just a quick review for ADF Essentials on Glassfish. I will do proper performance test soon to compare ADF performance on WebLogic vs. Glassfish. 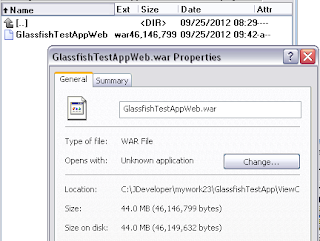 So far, it seems like runtime ADF performance on Glassfish is pretty good, may be because lighter server. I will need to verify how good it scales and how well it works under stress load. 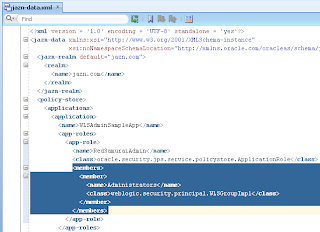 Download sample application for this post - adfessentialstest.zip. 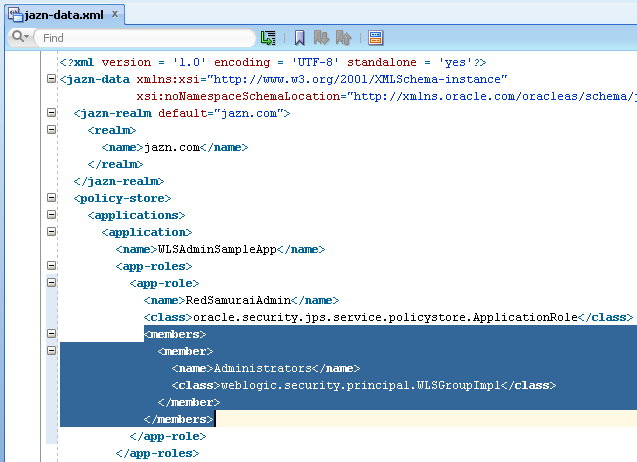 This application contains two JDeveloper 11.1.2.3 applications - one main application, another ADF library. 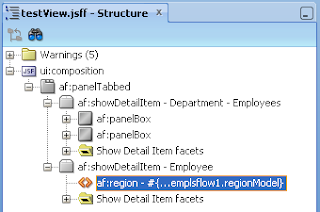 I would like to test if ADF region imported from ADF library works. 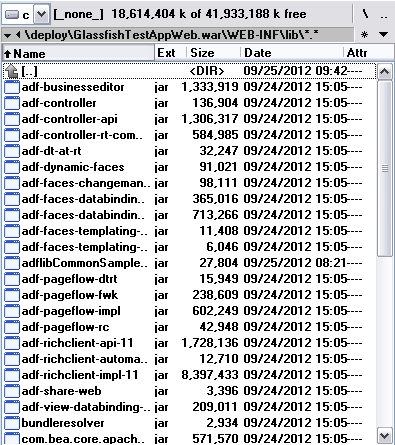 Sample application was deployed to Glassfish server based on instructions from Shay Schmeltzer - Deploying Oracle ADF Essentials Applications to Glassfish. 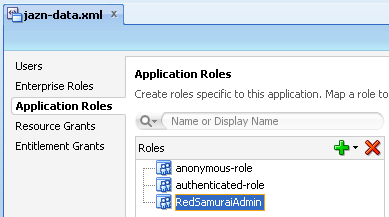 Important: I have tested the same application on WebLogic server with full ADF - the same imported ADF region from ADF library was rendering correctly. 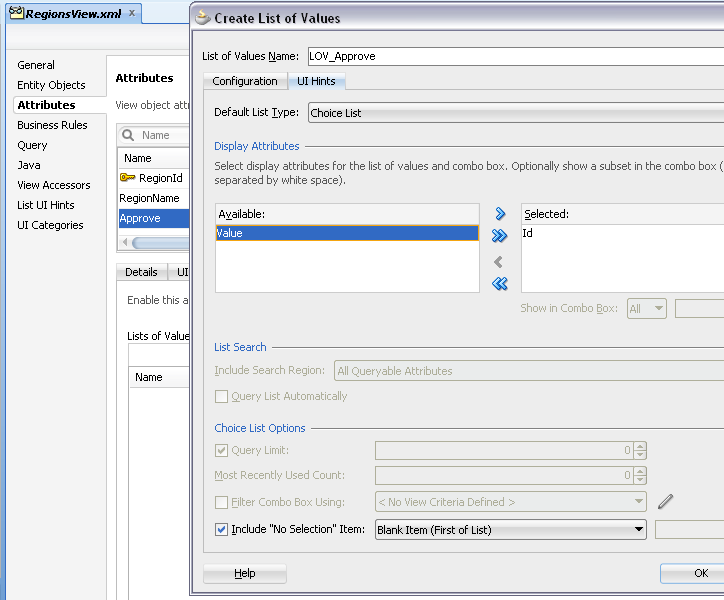 ADF library support formally is available in ADF Essentials, this means we are hitting some bug here. 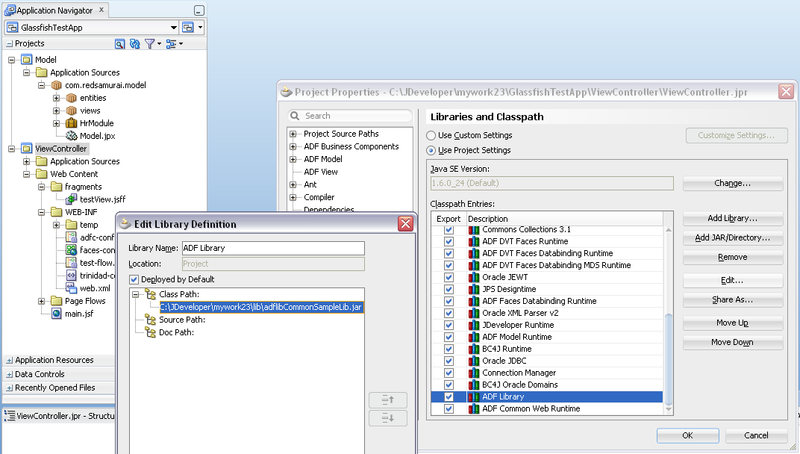 This proves that there are runtime differences between ADF application running on full ADF and on ADF Essentials. 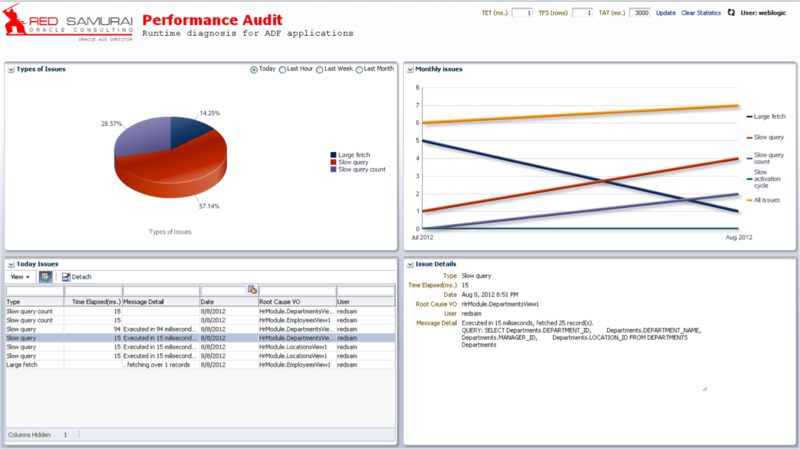 If application runs on full ADF, it doesn't mean it will run on ADF Essentials, it will require additional testing. 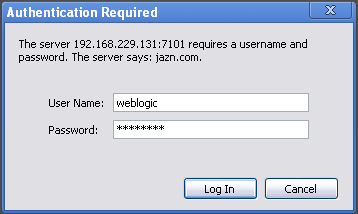 Probably some parameter was not registered correctly during initial deployment. 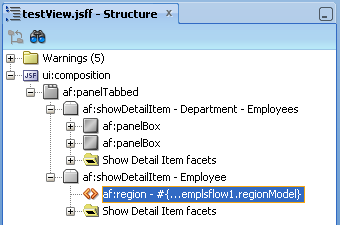 You know sometimes its a challenge to get correct behavior for ADF editable table - meaning, to have it as much as possible aligned with smooth user experiences. One of the challenges to control when validation rules are fired - often validation is fired too early or too often (same validation error messages are repeated multiple times). In some cases this can be resolved by setting Change Event Policy = None on iterator (default is Auto PPR), but still this doesn't cover all scenarios. 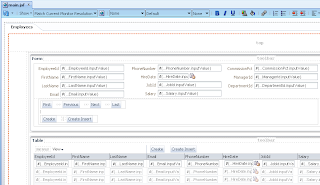 There is special case when ADF editable table is set to support multi-selection. 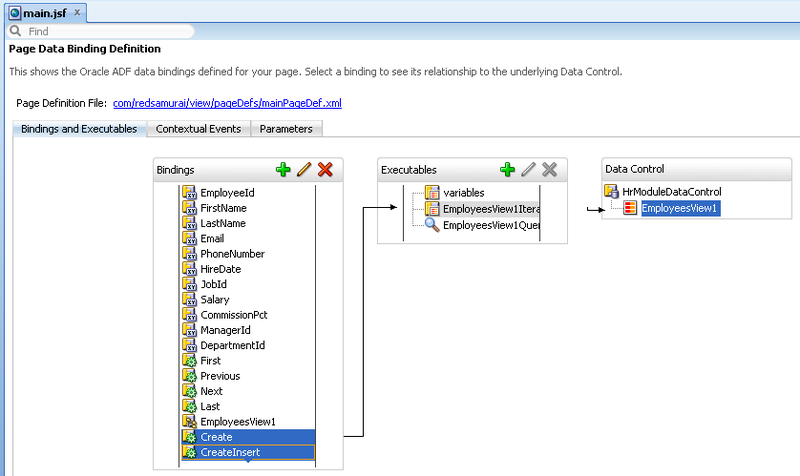 With multi-selection enabled, even setting Change Event Policy to None doesn't help - validation is still fired too early. 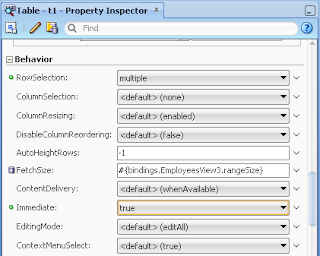 But there is solution - set Immediate property to True for ADF editable table component - this will allow to skip annoying validation messages when editing data. 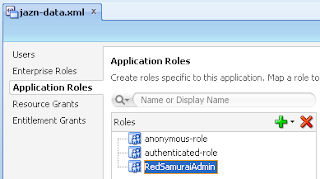 Validation failure messages will show up on transaction commit - invalid fields will be highlighted in red. 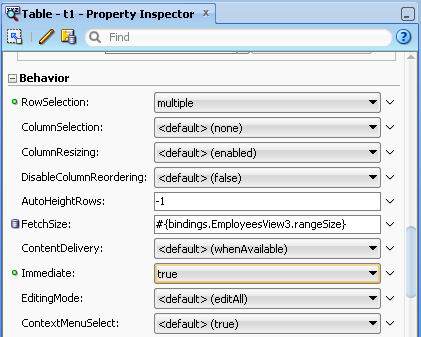 Download test case application, where Immediate property is set to True - AutoPPRApp.zip. 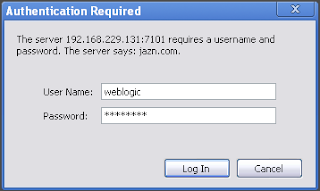 Sometimes it can be a bit frustrating - small fix can resolve serios problem. 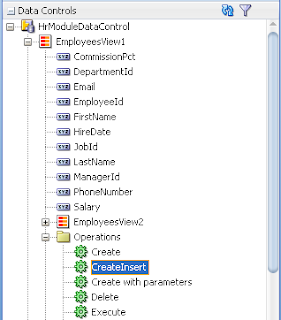 I would like to describe example of such small fix - making check-box functionality work in ADF. 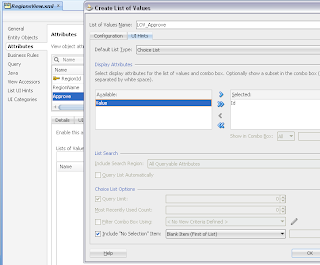 This topic is related to - custom check box, based on Y/N or 0/1 values. 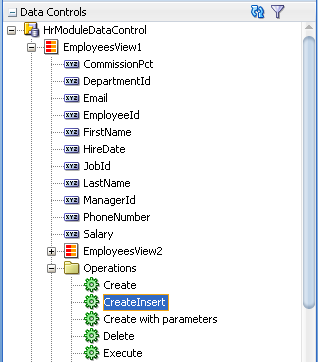 Null value was stored for the checkbox, no matter it was checked or unchecked.